We are not just another dental practice. This is not just another dental experience. Healthcare is very personal, and so should the relationship be with your physician and health care team. Our Tacoma dentist, Dr. Arvind J Petrie, practices patient-focused dental healthcare at its finest, catering to the dental needs of patients of all ages throughout the Tacoma, Gig Harbor, Lakewood, and Puyallup communities. 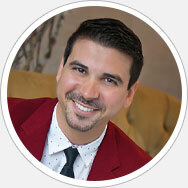 We believe that our patients deserve to be treated as individuals with their unique goals and comfort in mind. 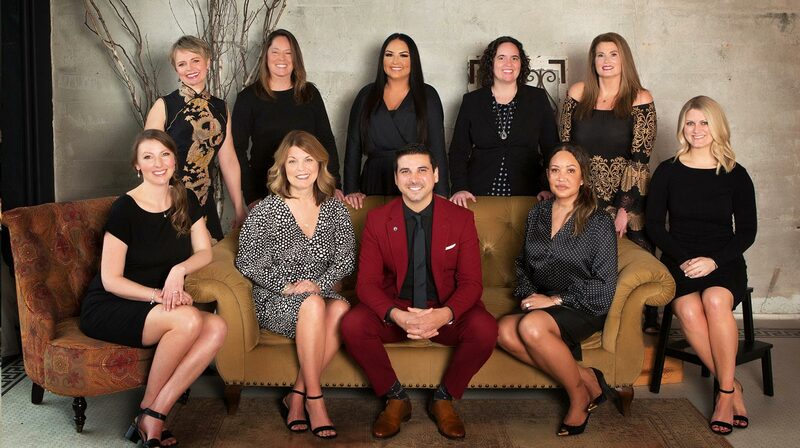 Dr. Petrie and our team offer an elite level of service and care at an affordable price, providing a full suite of comprehensive family dentistry to patients of all ages, from complete smile makeovers to basic hygiene care, including Invisalign®, orthodontics, and implant dentistry. We strive to strike a balance between the health, function, and overall appearance of your smile, improving both your self-image and your oral health. We look forward to providing positive and caring dental experiences for you and your family, and becoming your partner on a path to wellness. 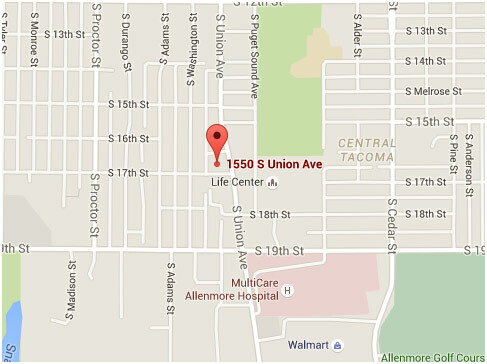 Schedule your next appointment with Dr. Petrie at our Tacoma dental office! Using the most advanced dental technology possible is just as important as staying up-to-date on the latest treatment techniques. 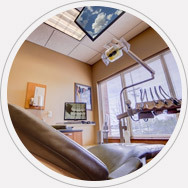 Because our practice is dedicated to providing you with the safest and most convenient treatment options available. People are living longer than ever, and while regular brushing, flossing, and checkups allow many of us to maintain our natural smiles for a lifetime, sometimes our teeth just can't keep up.